A new satirical play, “Operation Restore Regasi,” based on the end days of Mugabe's 37-year rule, packed out theaters in Harare. More than 200 child soldiers have been freed in South Sudan, according to UNICEF. Lions are in peril. They're losing their natural habitats. They're being poached to death. 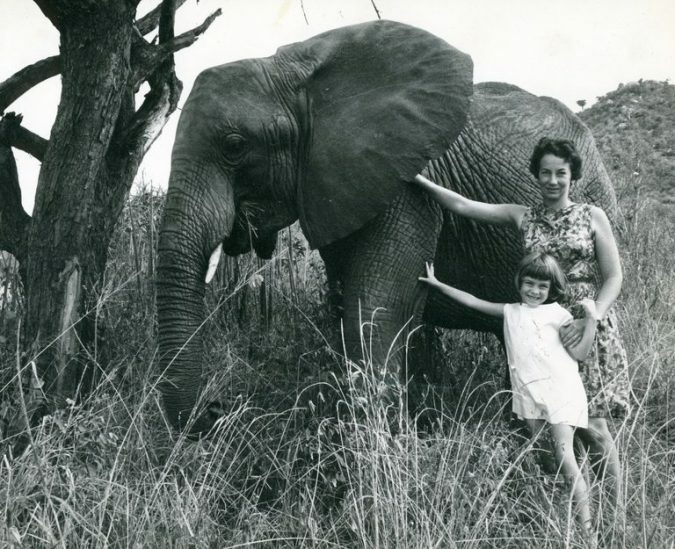 And, in Africa, their population has declined 90% in the last 75 years. On the second floor of an infectious-disease research facility in this African capital, Dr. Joseph Kamgno, the country's leading expert on parasitic roundworms, stood at his desk staring down at the black hard-shelled case that had just arrived from a bioengineering lab at the University of California-Berkeley. Almost one in four blood bank supplies in certain regions of Africa may have malaria parasites in them, a new study suggests. Niger Ambush Suspect May Be in Custody, Officials Say Video How the Ambush of U.S. Soldiers in Niger Unfolded One of the American soldiers ambushed by militants in Niger was wearing a helmet camera – we analyzed the footage to understand what happened. By DAVID BOTTI, CHRISTOPH KOETTL, THOMAS GIBBONS-NEFF and MALACHY BROWNE on Publish Date March 19, 2018. . Watch in Times Video » embed NIAMEY, Niger — More than six months ago, a group of American soldiers rushed to reach a spot in the scrubland of Niger after intelligence officials intercepted a signal from the cellphone of a terrorist known as Doundoun Cheffou. He wasn’t there, but hours later four of the Americans were killed in an ambush that remains under investigation. 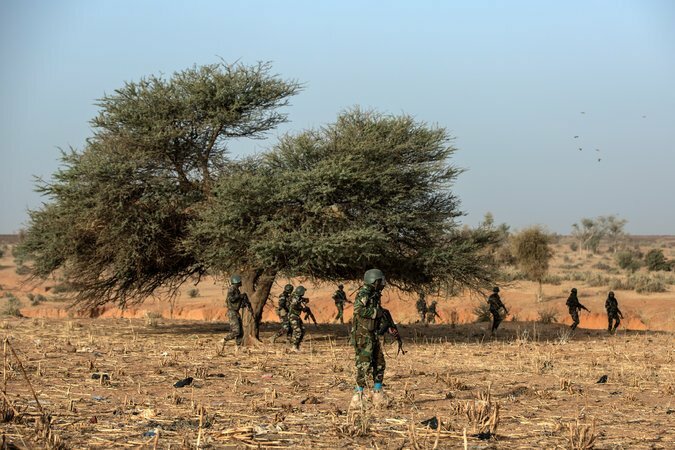 This month, Nigerien forces apprehended a man who matches the description of Mr. Cheffou, a senior lieutenant of a former affiliate of Al Qaeda that pledged allegiance to the Islamic State. 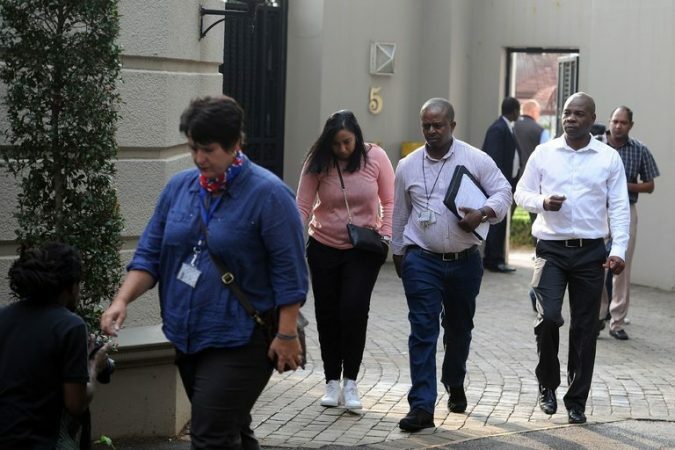 The Nigerien authorities are working to verify his identity, said a senior ..
$21 Million in Assets Seized in South African Corruption Inquiry Photo Members of the South African Asset Forfeiture Unit and other law enforcement agencies arriving to search the Gupta family compound in Johannesburg on Monday. Credit Agence France-Presse — Getty Images JOHANNESBURG — Law enforcement officials raided the compound of a family close to former President Jacob Zuma of South Africa on Monday as part of an investigation into corruption at a government dairy farm project. Accompanied by the news media, about 20 officials seized assets totaling about $21 million at the Johannesburg residence of the Guptas, three Indian brothers who built a business empire through their ties to Mr. Zuma, his family and political allies. National prosecutors said the assets belonged to “several individuals and entities who were implicated in the offenses of theft, fraud and money laundering” in an investigation into a dairy farm project in Vrede, a farming town in the province of Free State. Th..
South Africans will say goodbye to Winnie Madikizela-Mandela on Saturday at a state funeral for the woman hailed as the mother of the nation because of her fight against apartheid.